It is a dreadful state of affairs when a competitor finds oneself in a position where they need to sell their possessions in order to enter an event. 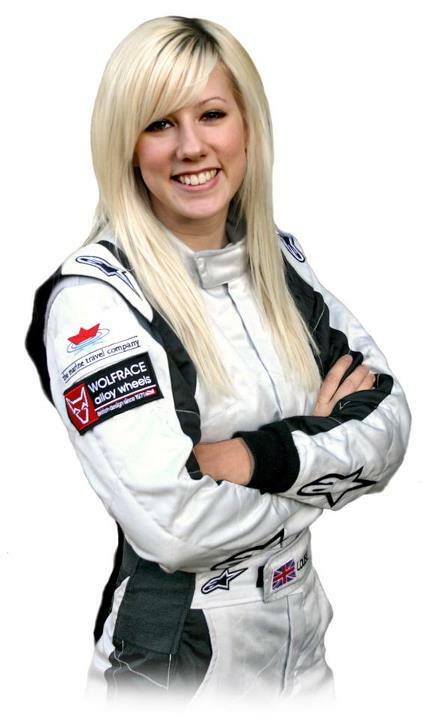 Unfortunately it is a situation that reigning British Rally Female Champion Louise Cook has found herself in this season. With next to no budget, Cook competed in this year’s World Rally Championship rounds at Monte Carlo and Acropolis, with the 24-year-old taking 2nd and 6th respectively*. She currently resides 5th in the PWRC Drivers’ Championship with 26 points – some 36 adrift of runaway category leader Benito Guerra. Sadly for Cook, what little budget existed is beginning to run dry and with Rally New Zealand on the horizon, the Kent racer is auctioning off her silverware in order to avoid a €15,000 fine and exclusion from the championship**. Her trophies are currently receiving bids on eBay, with Cook promising to ship anywhere in the world. Of course, a backer would be a far more positive result. The Kent driver has spent much of her time quietly raising her own funds through some innovative schemes, such as “Promotion50” – an attempt to find 500 personal sponsors who would each bring £50 to the table. Beyond New Zealand, Cook is also registered to compete in WRC events in Germany, Italy and Spain. You can discover more about Cook on cutecookie.co.uk, rallyteamgb.com or on Facebook. The trophy auction can be found here. There may be those who will bemoan the lack of finishers in the PWRC categories; however just finishing the rally is very much part of the game. If it were easy, everyone would do it… right? Prior to each season, a driver / team can nominate which rallies they will be participating in, allowing the FIA to confirm the entry list well in advance of the event. Manufacturers will generally send their preferred drivers to each rally; however many competitors within the WRC are part-time runners. As a result, rallies generally have a healthy contingent of “home” competitors. Entrants must compete in their nominated rounds or face a hefty fine and exclusion, unless their non-arrival can be proved a product of force majeure. Although rallying rarely marks these pages, I am a huge fan of the category. The drivers who compete in rallying genuinely leave me searching for what’s left of my disbelief.